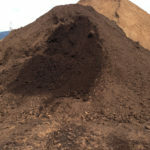 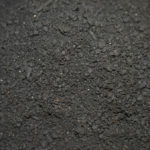 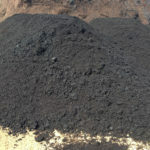 We create and mix our own compost from premium local ingredients. 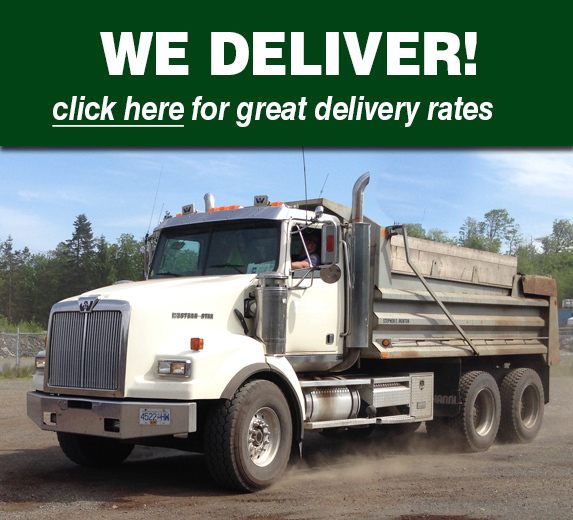 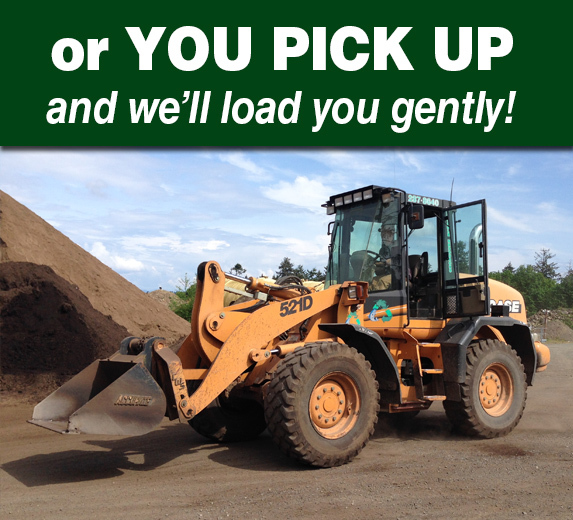 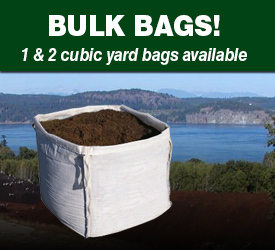 Come and visit us to get gently loaded with an honest full measure yard or have us deliver our premium compost or one of our compost mixes. 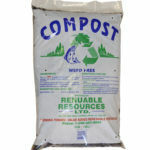 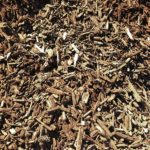 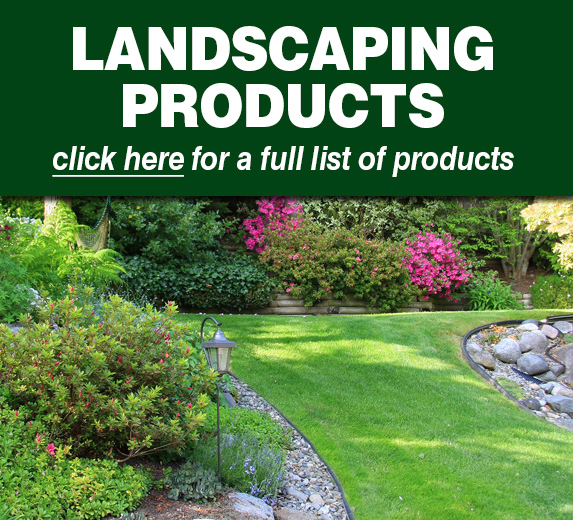 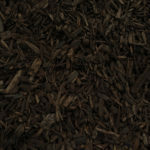 Check out the gallery page to see us composting!